There are two versions of the manual. One is the MATH*Pro Owner's Manual by da Vinci Technologies Group, with no printed publication date. 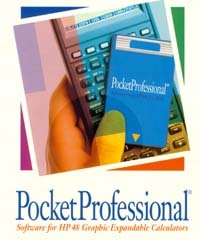 The other is the MATH*Pro User's Guide by Sparcom Corporation, Edition 1, September 1993. They are essentially the same book.